I was watching Meet The Press on Sunday morning, and of course one of the topics featured was the current crisis between Israel and Hamas. As Hamas fires it’s missiles and Israel advances via ground, I imagine this is partly because there is a new administration coming into power later this month. The Bush administration is of course an unrepentant supporter of Israel. And while Obama says he also supports the nation just approaching 60 years since their declaration of independence, I don’t think the limits are known to Jews. They may find it to their advantage to get a foot in certain geological and political places before Obama takes over. What fascinates me as gas prices slowly rise again in the midst of this conflict, is the age old source of the initial conflict, religion. In this case the beef between the Jews and a particularly radical group of Palestinians. The question I wrestle with constantly is whether Hamas is truly, theologically implacable. That is to say, whether the organization can remain true to its understanding of Islamic law and God’s word and yet enter into a long-term non-aggression treaty with Israel. I tend to think not, though I’ve noticed over the years a certain plasticity of belief among some Hamas ideologues. Also, this is the Middle East, so anything is possible. And there you have it. This guy’s way of looking at his faith, or so he said was that no way his God would allow another people to live peacefully and that the only reason for a cease fire was to load up weapons and artillery for future battles. Now don’t get me wrong, I have opinions on this as well as other conflicts both current and historical. This “Deity Factor,” a phrase I coined in college which I will post later explains this perfectly. But that is not the purpose of this post or the series which I plan to explore for the week. My question is how do we deal with religion in the 21st century. 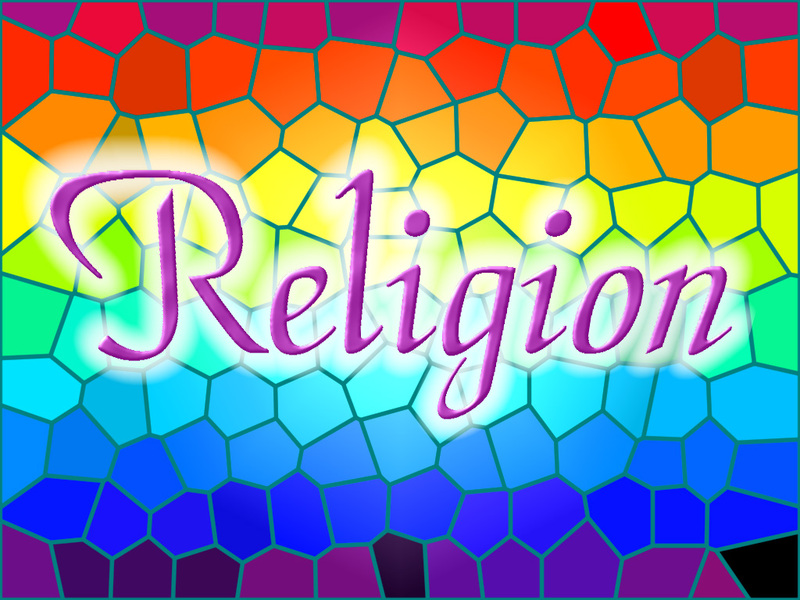 I see religion as a binding entity that has helped a lot of people. I see it as a unifying force that allow great things to be accomplished among followers. Through it people learn discipline, submission, and servant-hood as there is a recognition of a higher power beyond human domain. Religion has sparked many humanitarian efforts all over the world through aid in the midst of wars and natural disasters for instance. Equally, religion and religious ideology has also been the source of most wars around the world. Historically, one religion cannot exist without some group of another trying to eradicate it from the earth in the name of said religion. Religion has divided nations, torn brotherhoods asunder, killed babies and colonized generations of people. People have ravaged lands, raped women, burned people alive and even attempted to wipe an entire ethnicity off the face of the earth – all in the name of religion and a brand of faith. As sophisticated and technologically sound as we are in this nation with our computers, internet, satellite and space shuttle capabilities etc., primal religion and faith are still the straw that stirs the drink of American thought and motivation. I don’t care how secular some say this nation is, make no mistake about it; A major play in this past presidential election as well as the two previous are fundamental religious beliefs among Americans. This week I would like to explore that thought, provoke some conversation and get the opinions of ordinary people about the state of religion and how it effects our lives. Of course we can’t cover every aspect, but I would like to start the year by exploring what is THE most significant factor of political and personal thought. Is it possible to exist with a people who don’t believe another people should exist? Are we too radical in our approaches, not just them but us? (Whomever us is) Do we question the origins of our own beliefs enough? Do we respect others who do not believe as we do? Are we doomed to just fight one another until the end of the earth? All this week as we cover different topics surrounding religion, I invite you to just talk about it. Maybe we can come up with some ideas, perhaps start a positive movement. This entry was posted in Religion and Political Conflict and tagged Christianity, conflict, hamas, israel, Judaism, Religion, religous conflict.